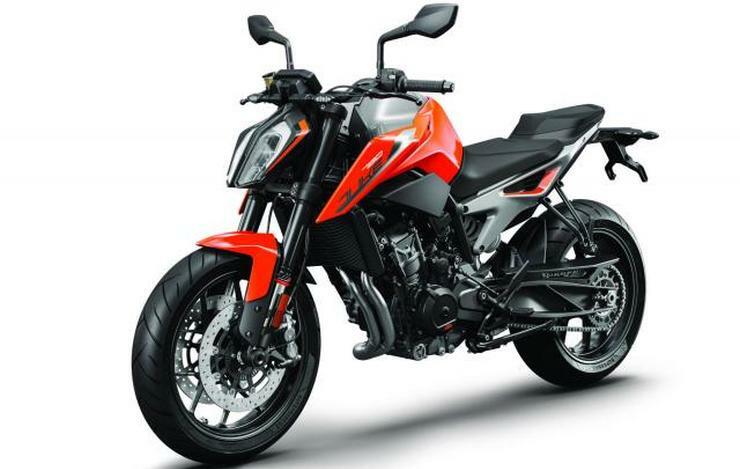 KTM will build the recently unveiled Duke 790 in India. It will be built at the Bajaj Auto Chakan factory. Like most other superbikes that are assembled in India from CKD (completely knocked down) kits, the Duke 790 will also take the CKD route. This is expected to give KTM the opportunity to price the bike very competitively. We expect pricing to start from less than Rs. 7 lakhs as KTM is known to stun the market with its pricing. It will be launched here in 2019. The Duke 790 is the first KTM motorcycle to use a parallel twin engine. The four stroke engine displaces 799cc, and gets all the usual modern bits like liquid cooling, fuel injection, four valves in each cylinder head and twin overhead camshafts. The engine produces a peak power of 105 PS at 9,000 rpm while peak torque of 86 Nm is produced at 8,000 rpm. The engine is a stressed member and forms a part of the bike’s steel frame. The bike weighs a light 169 Kgs. Electronic safety aids on the bike include traction control, ABS and a slipper clutch. In the Duke 790, what you get in design terms is that it’s the big brother of the Duke 390. The new bike gets street fighter styling and is aimed at buyers who’ll use it for city riding and weekend corner carving. It’s not really a long distance bike due to its minimal wind protection although the tank capacity of 14 liters is decent. Suspension bits include 43mm upside down front forks and a monoshock rear that’s adjustable for pre-load. Ground clearance is a hefty 186 mm while the seat height of 825mm is also on the taller side, and these are the reasons why this bike is also the base for an Adventure R model. 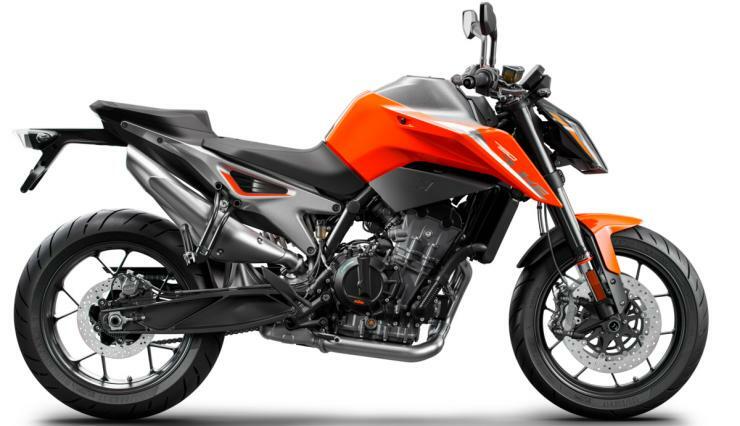 However, it is not clear if KTM has any plans to launchthe Adventure R model in India.